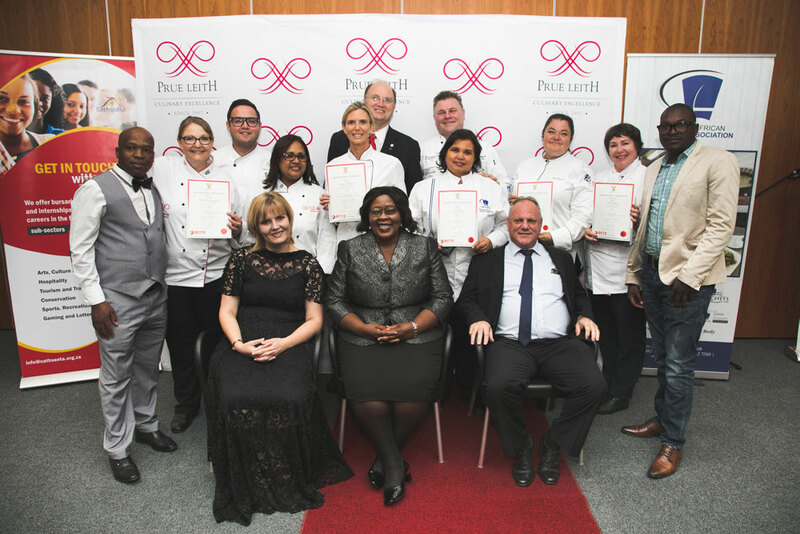 South African culinary history was made last week when the country’s first ever artisan chefs graduated at Prue Leith Chefs Academy. 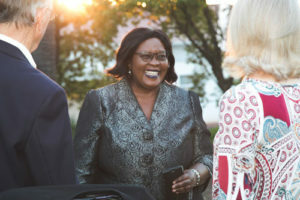 The historical event attended by private and public educators, the South African Chefs Association as well as well as the deputy minister of Tourism, Elizabeth Thabethe, was the culmination of more than three years of hard work. The National Artisan Moderation Body (NAMB) established a Technical Working Group (TWG) from private and public culinary training providers in 2015 to design the first ever chef trade test for South Africa. The trade test will be the summative practical and theory assessment for all students completing the new national QCTO qualification: Occupational Certificate Chef (L5), setting a new national standard for qualified chefs. 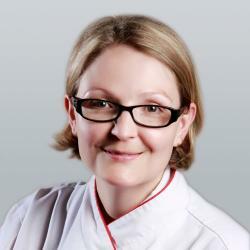 Speaking at the graduation ceremony, Prue Leith Chefs Academy Managing Director, Adele Stiehler-van der Westhuizen said it was not an easy process. “The TWG was concerned with the detail because we cared about both the standards and the accessibility of the national test,” said Stiehler-van der Westhuizen. The test was piloted at the South African Chefs Association in 2016 with students from the National Youth Chefs Training programme, after which further changes were made to the question bank that NAMB uses to compile the Trade Test. 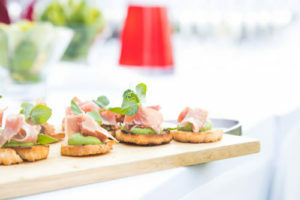 Once the test was designed, NAMB approached Prue Leith Chefs Academy to register as the country’s first Chef Trade Test Centre, to conduct the first tests. Both NAMB and the QCTO verified that Prue Leith Chefs Academy complied with their trade test centre regulations and requirements, before the Academy was accredited. The first students to complete the qualification did so through the process of Recognition of Prior Learning (RPL) and completed the trade test at Prue Leith Chefs Academy in October last year. The two-day test included one day of induction and a theory assessment, followed by a second day of practical assessment. Both NAMB and the QCTO attended and moderated the first chef trade test. *The first graduates of the Occupational Certificate: Chef Qualification will become the first Chef Trade Tests assessors in South Africa and were represented by training providers nationwide. They include Carianne Wilkinson (Silwood School of Cookery), Elsu Gericke (South African Chefs Association), Fatima Stanley (Master Chef Academy), Adele Stiehler-van der Westhuizen (Prue Leith Chefs Academy), Tommie Hurter (Limpopo Chefs Academy), Shaun Smith (Fusion Cooking School) and June Steenekamp (Independent Hospitality Consultant). Marsha Solomon from College of Cape Town, will be completing her trade test in February.